Get off the big tour bus and forget the cookie-cutter tour package. 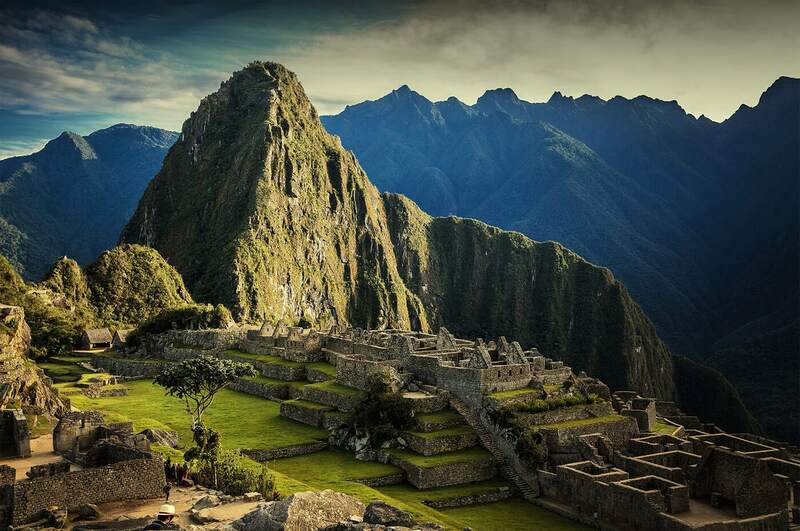 We believe your vacation to Peru should be built around what YOU want. 24/7 in-trip assistance from an in-country team of operators who monitor your trip and work round the clock to smooth out any bumps. We offer the best customized travel packages backed by superior customer service at the lowest price. Contact us to start planning your trip to Peru.